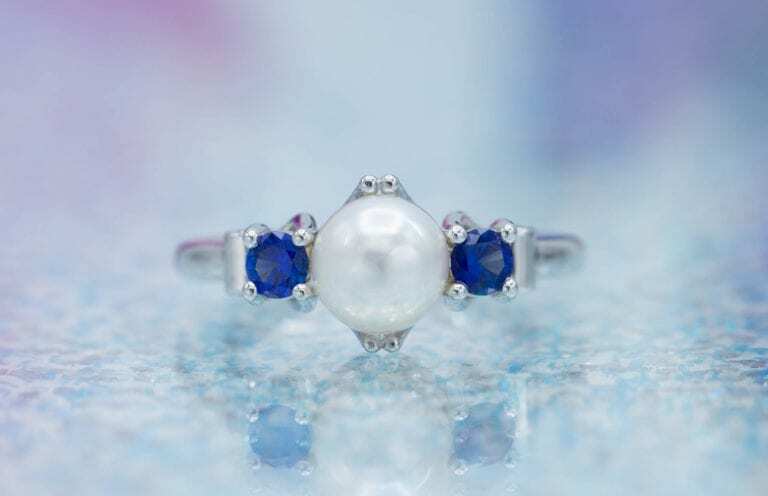 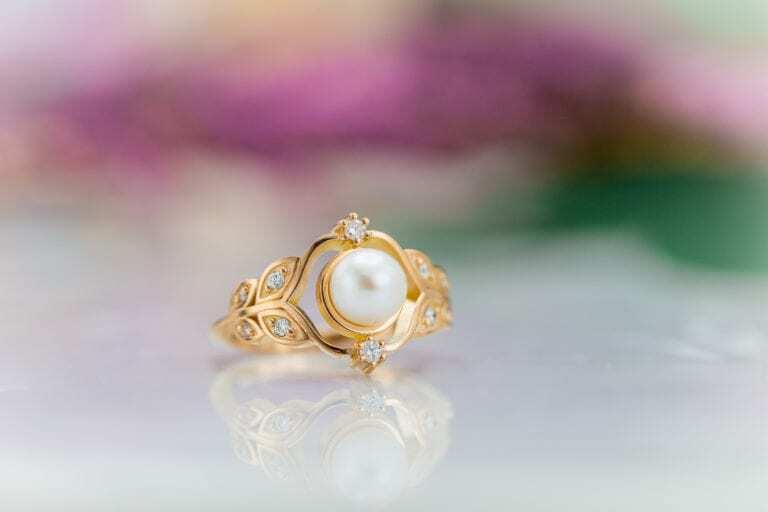 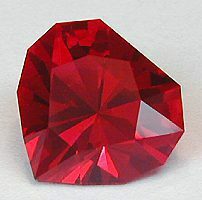 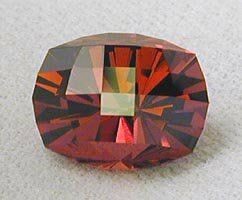 Tips and tricks for cutting, faceting and recutting specific types of gemstones. 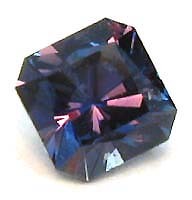 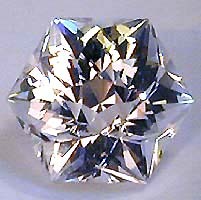 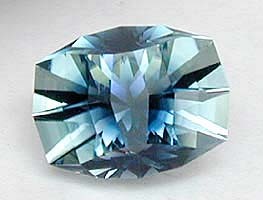 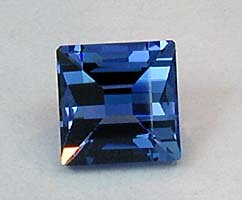 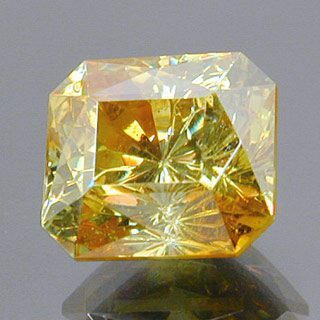 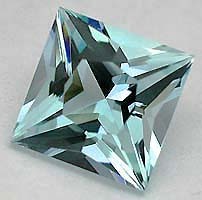 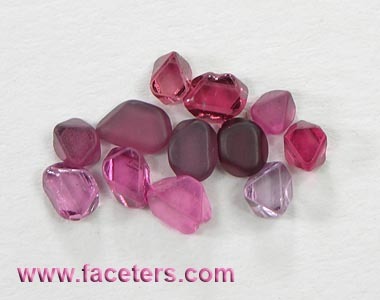 Faceting Information such as guides, tips and tricks. 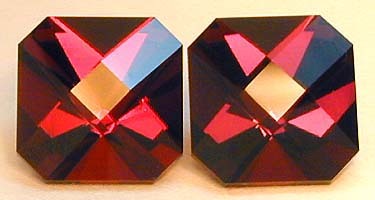 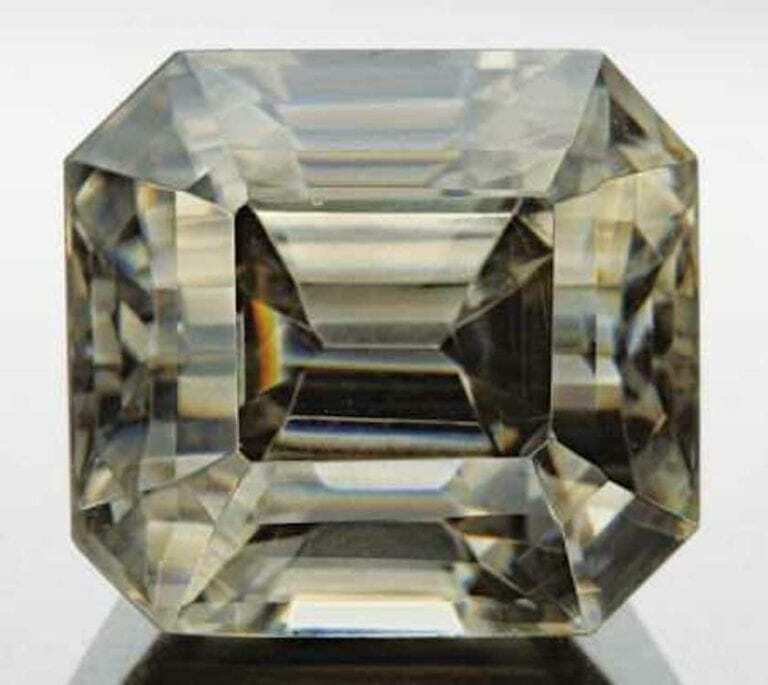 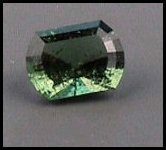 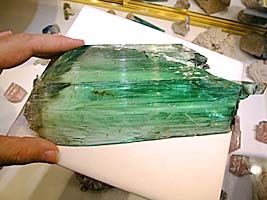 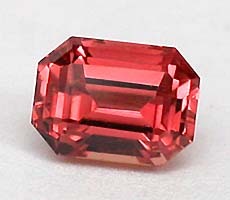 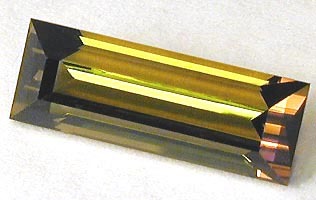 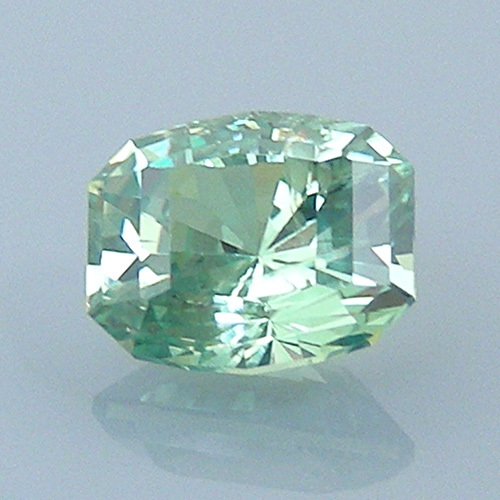 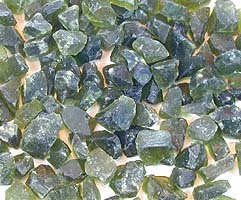 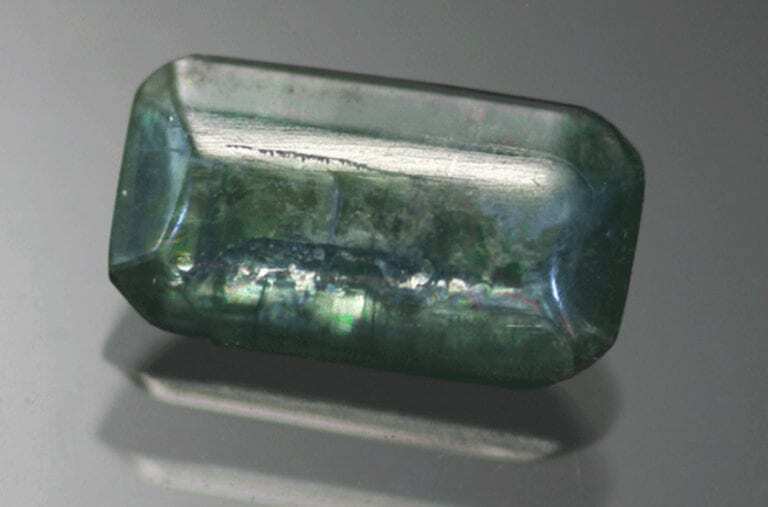 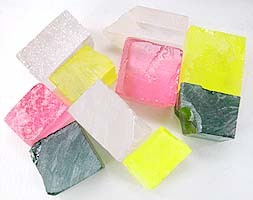 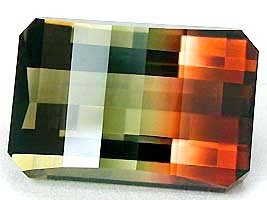 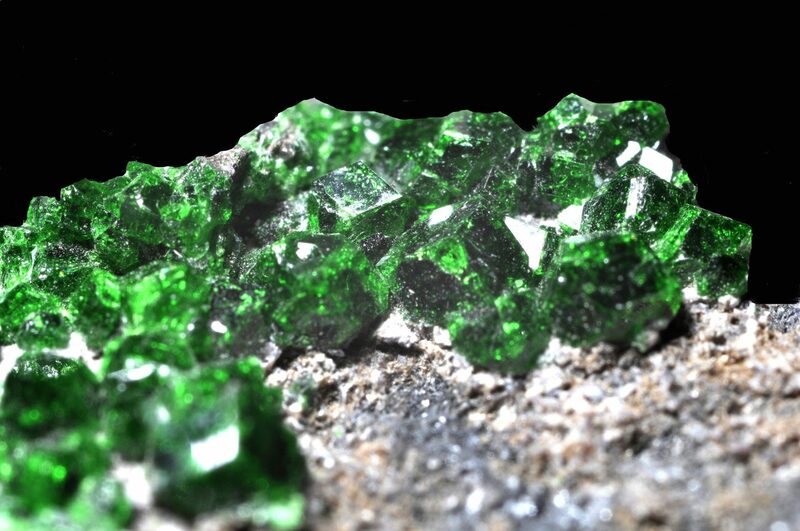 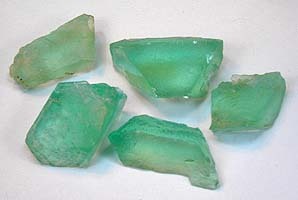 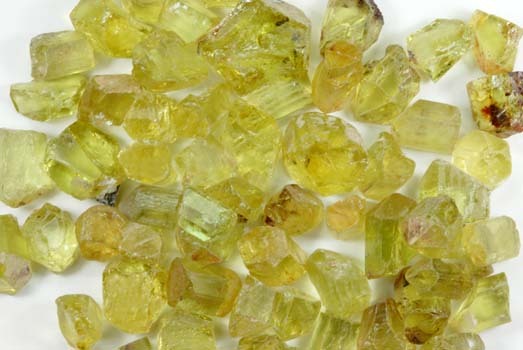 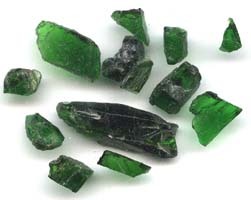 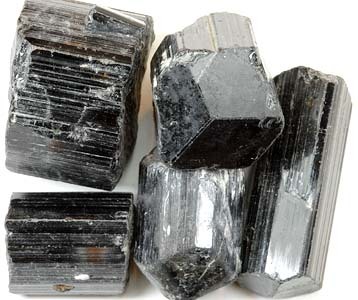 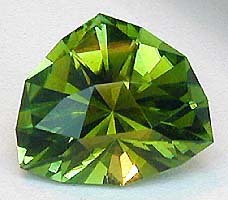 Choose which tips best fit the criteria for Verdelite and Chrome Tourmaline faceting. 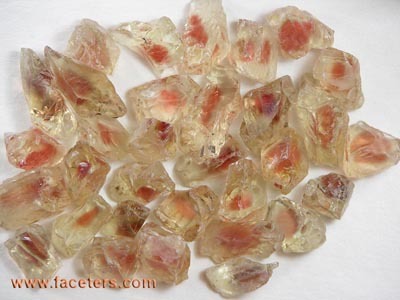 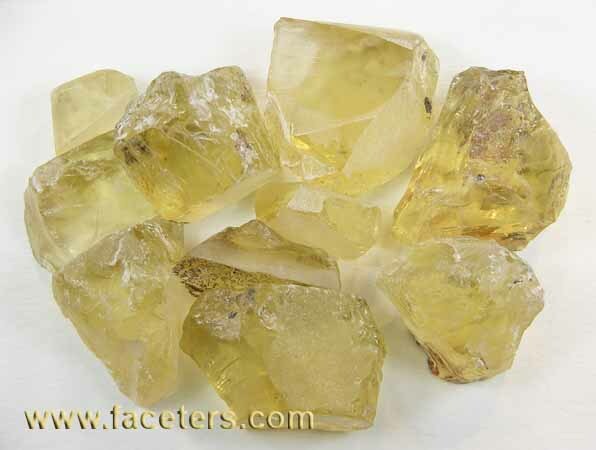 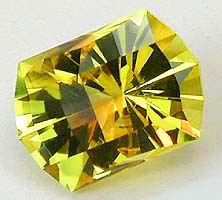 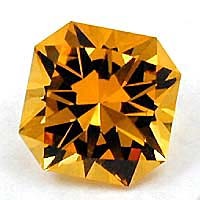 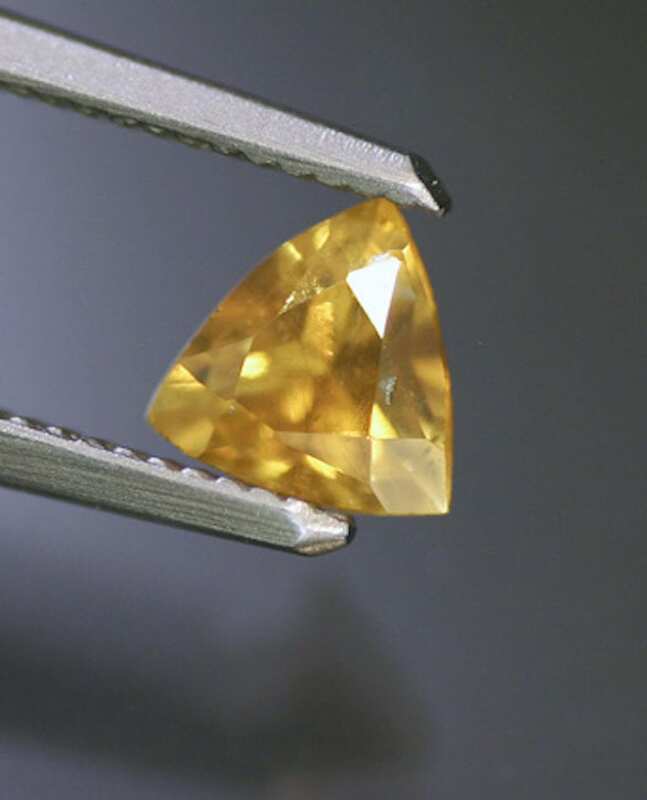 Get up to date information on Fancy Zircon Faceting tips and guides. 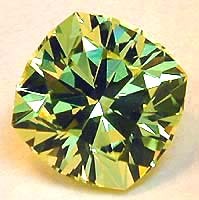 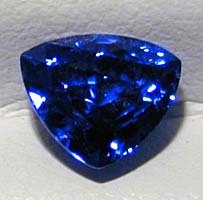 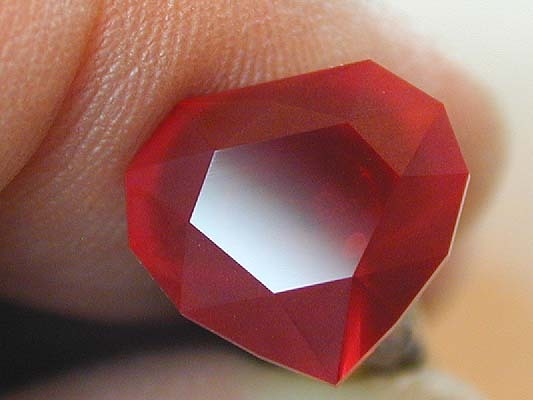 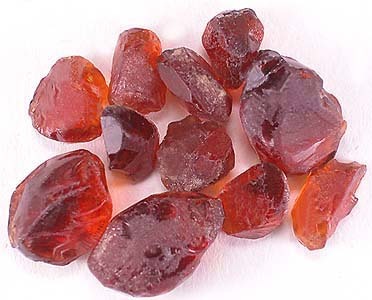 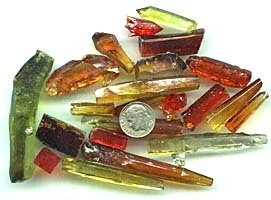 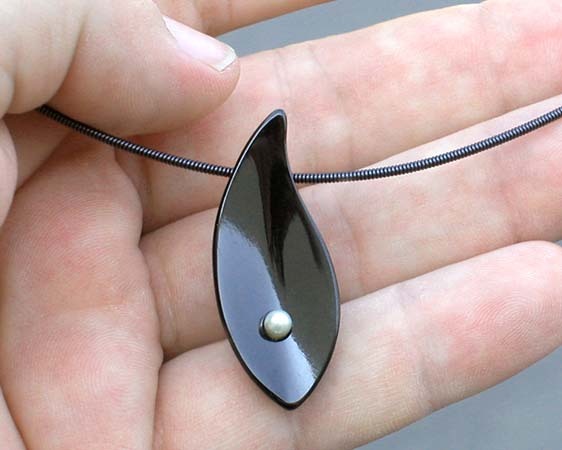 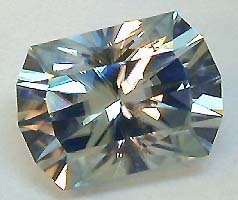 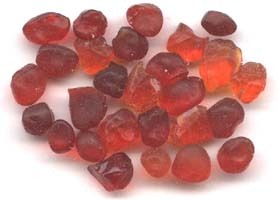 Includes details related to Fancy Zircon stones that are very helpful. 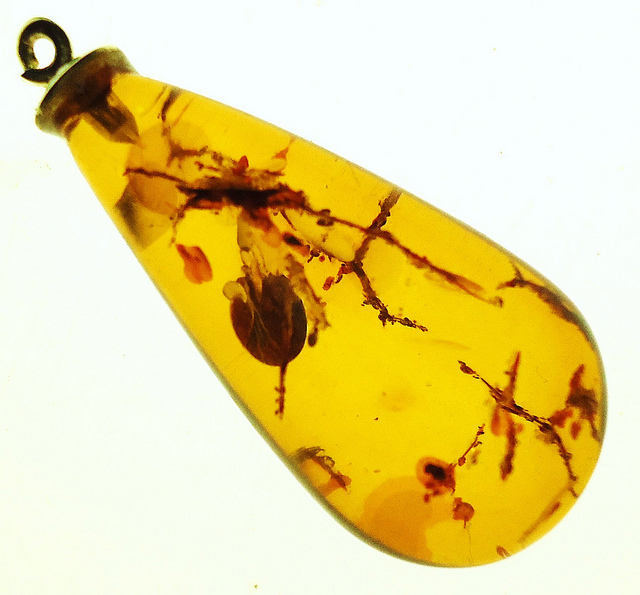 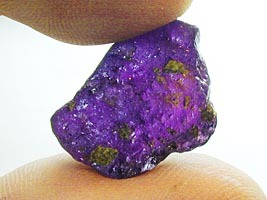 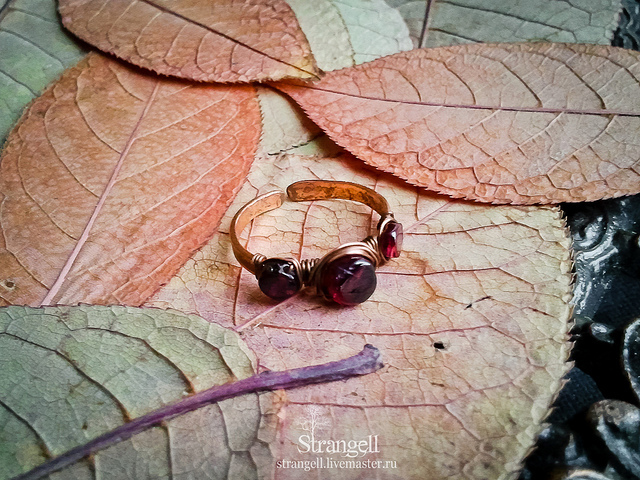 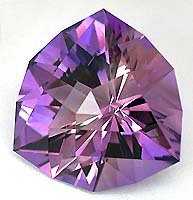 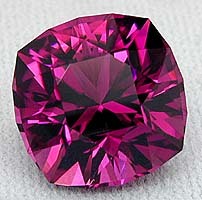 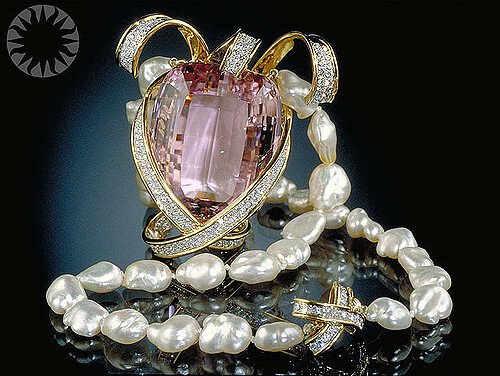 Source on Ametrine gemstones and various information on the cuts and polishes. 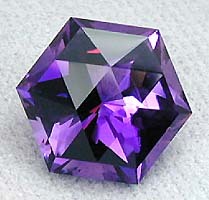 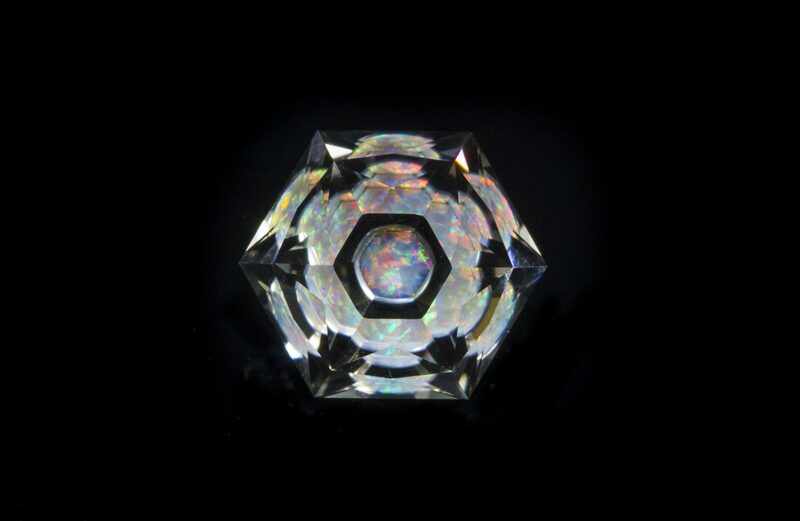 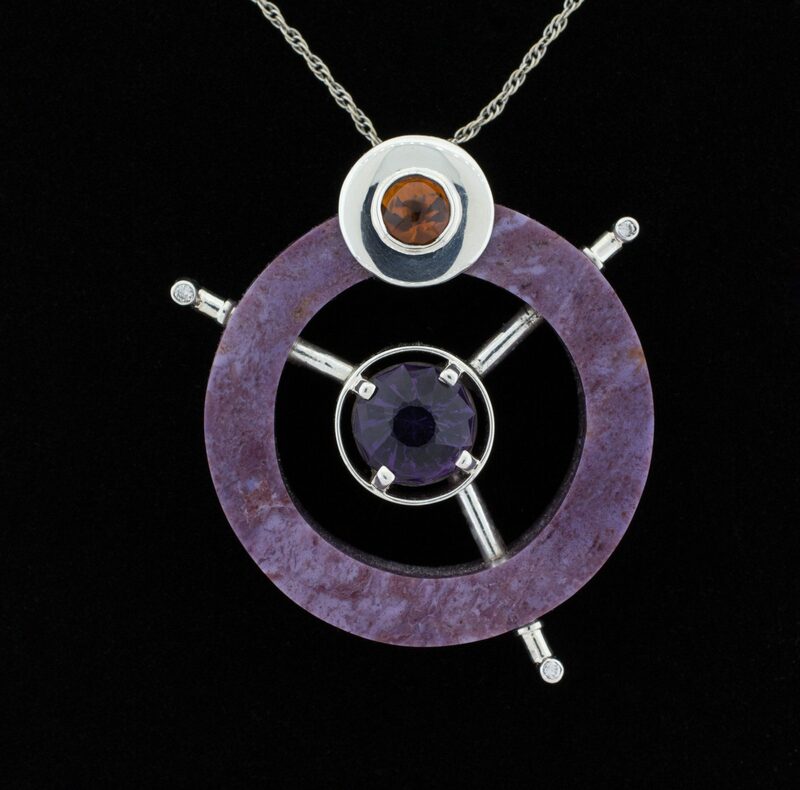 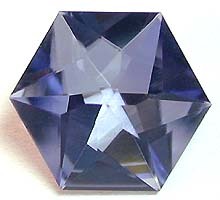 With guides that cover great information on Ametrine facet. 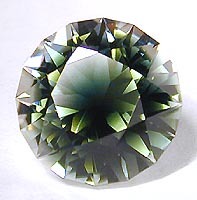 Jeff R Graham shares his opinions on various topics in Just Ask Jeff. 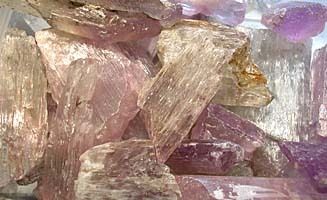 Polishing Kunzite in Just Ask Jeff: How to Polish Kunzite? 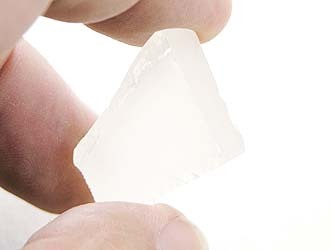 Jeff R Graham shares about polishing halite on Just Ask Jeff. 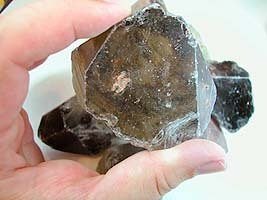 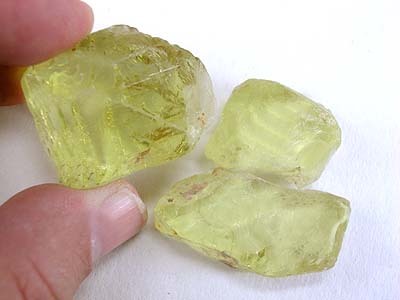 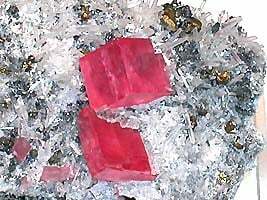 See what his successful tips to Just Ask Jeff: How to Polish Halite. 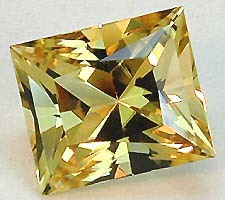 Jeff R Graham shares his opinions on various topics in Just Ask Jeff. 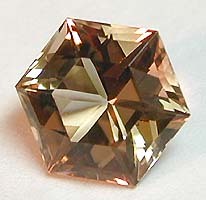 See what his thoughts are on Schiller/Oregon Sunstone. 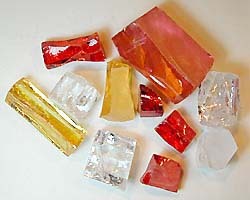 Jeff R Graham share about polishing quartz and beryl in Just Ask Jeff. 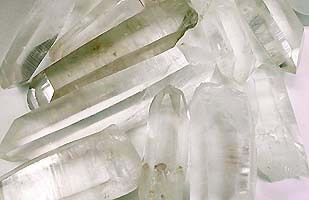 See what his answers are to How to Polish Quartz & Beryl?